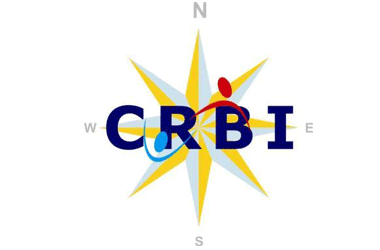 At 23.00 hours on Wednesday 24th September 2014, WCRR CRBI was tasked by Irish Coast Guard ( MRCC) to assist in a search for a major navigational port marker buoy which had broken its mooring on river suir. 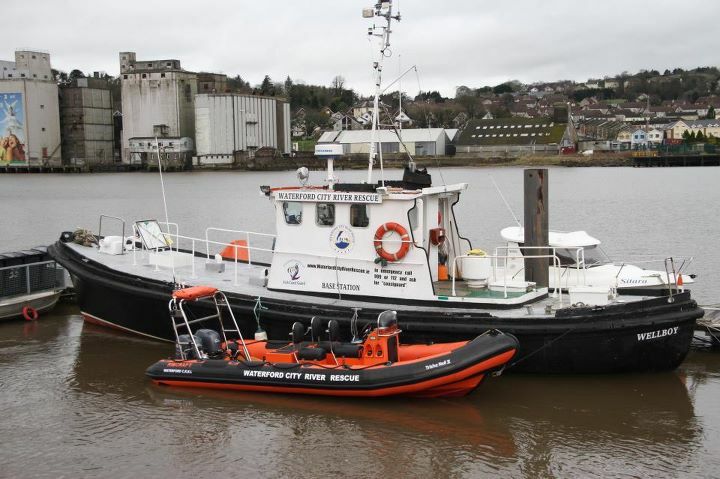 Rescue boat was launched and river searched down to Barrow Bridge area where the crew discovered the marker buoy on the mud on a falling tide. MRCC were informed and they in turn informed the port authority who arranged to send a crew to recover the buoy on a high tide. Rescue boat returned to base and stood down at 01.00 hours on 25th September 2014.